Transportation Services and we ensure that we deliver the highest quality of freight service to our vast array of shipping clientele. We provide expert flatbed trucking for a large variety of industries in Newfoundland. There is hardly any heavy haul challenge that we have not taken on headlong. You can try us with your tower cranes, front end loaders or bulldozer transporting requirements. We know the permit angles and the routes and can take the worry off your mind when it involves shipping to and from Newfoundland. Canada is a vast country and we have traversed just about every mile of it. It could be even Alaska or the distant corners of Mexico; we can cover your shipping requirements. We have the necessary ability to drive to wherever your destination may be in North America. We will plan all your complicated projects with expertise and work in unison with you to get the right kind of equipment to your site. Our network is computer linked. Once the truck or the trailer gets on way, our state-of-the-art technology will monitor their movements. We like to go hands-on and you can depend on us. Our heavy haul drivers have many years of experience. We pick the drivers for your project specifications. We have a capable fleet of trucks with multi axle configurations to handle shipments in excess of a couple of hundred thousand pounds. You can even get your equipment shipping requirements customised with us. Our Permit Department speeds up your wide load shipping processing upfront. Our drivers take on full responsibility in handling your overweight-oversize trucking requirements. They see to it that your load is safe and secure during transit. They will be alert throughout the journey and keep their eyes open for all kinds of obstacles. They stop at regular intervals to check that the load is intact and the belts are tight. The drivers treat the cargo in the same way you will; like it is valuable treasure. Your cargo on our flatbeds is wholly protected and covered by insurance and that includes the drivers. We want to make you feel that your cargoes as well as the bearers of your cargo are in good hands. We focus on all types of flatbeds to take care of your bulky freight cargo all the year round. Our carriers will deliver your shipment on time and will also commit that you will receive it in the same condition you gave us to ship it out. 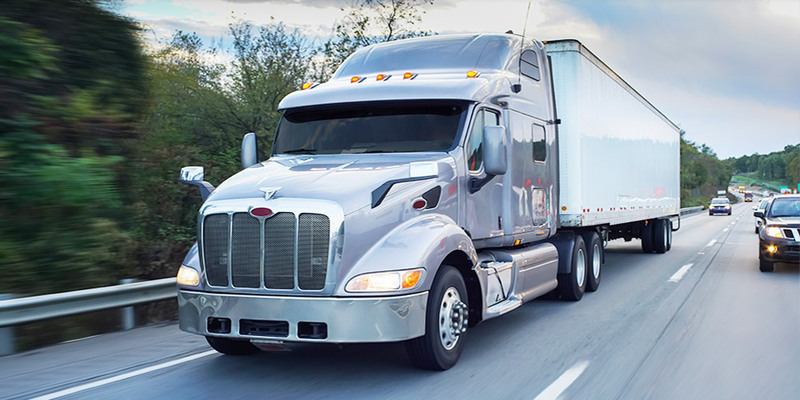 We call ourselves Transportation Services and we ensure that we deliver the highest quality of freight service to our vast array of shipping clientele. We provide expert flatbed trucking for a large variety of industries in Newfoundland. Our network of flatbed trucking partners has huge experience in handling a varied range of flatbed freight from lesser than full truckload to even large and over-dimensional cargo. 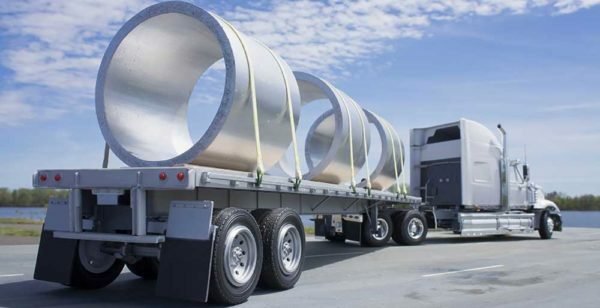 We can provide specific shipping to and from Newfoundland with our rich experience in hauling diverse flatbed freight in the form of construction equipment, building material or pre-cast concrete. 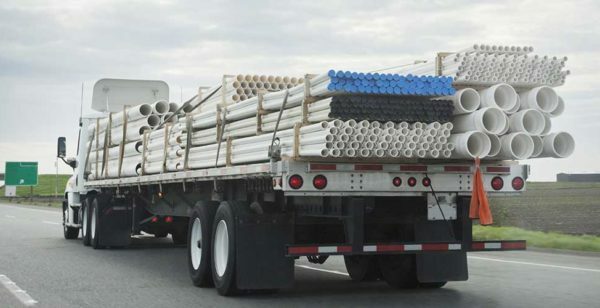 We use a modern fleet of trailers and tools that include flatbeds, step decks, double drops, curtain sides, racks and tarps. You may call us today at 1-877-742-2999 to hear our highly competitive rates to suit your budget.